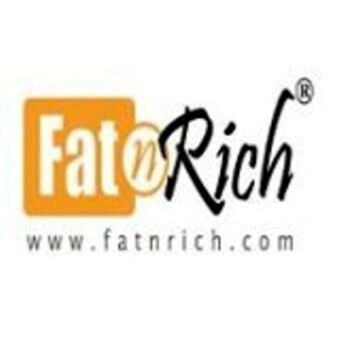 FatnRich has become the optimum solutions provider for vast group of investors worldwide. 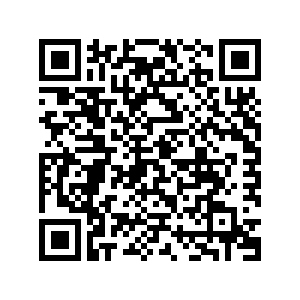 The INSIDERS – the ultimate tool - provides you guidance to your solid investment. 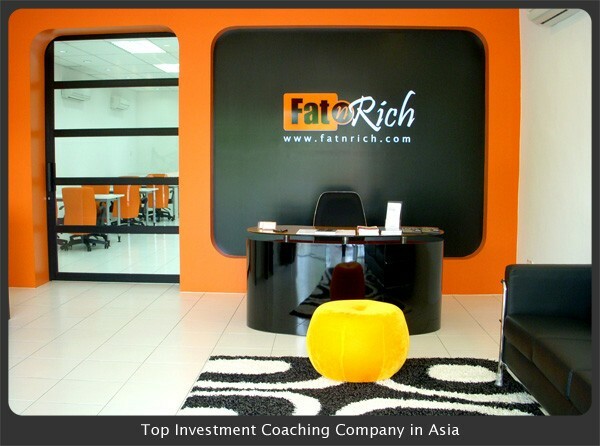 FatnRich has been successful in guiding clients to derive maximum benefits in their investments. As a pioneering Company, FatnRich utilises the combination of new and high technology of investing formulae in order to help customer to simplify their investment in the most strategic manner. With combination of expertise in proven investment system, FatnRich has paved its way to innovation, allowing transformation of ideas which have guided our clients to maximise returns with minimum capital outlay and minimisation of risk. Today, with INSIDERS, the best investment tool in the world, FatnRich has incorporated a group of investors comprising from housewives, artisans, professionals and even millionaires, thus unrestricting the investor’s boundaries. FatnRich has projected itself among investors not only in Malaysia, but also in foreign countries like Taiwan, Singapore, Hong Kong, China, United State, Europe etc. 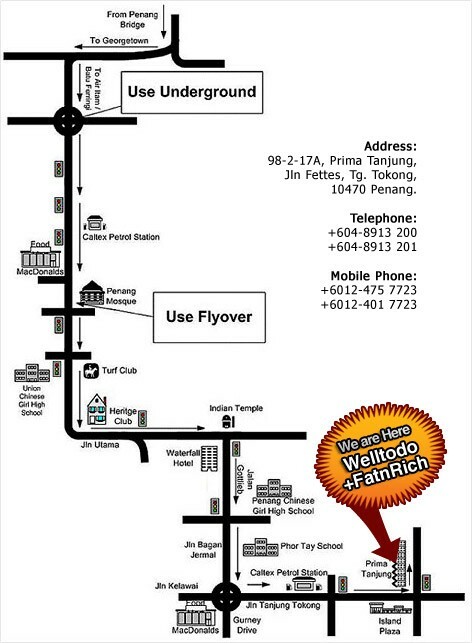 **FatnRich is company coaching center and Welltodo System Sdn Bhd is where you work and learn. Delivering the most efficient and user friendly weapon in investment, success is no more a secret as FatnRich has thrown opened the doors ‘Anyone Can Invest Now !’ .